A group of lawyers, activists and entrepreneurs launched a petition Friday calling on the federal government to grant amnesty to people convicted of simple cannabis possession charges. A group of Toronto lawyers, activists and entrepreneurs launched a petition Friday calling on the federal government to grant amnesty to people convicted of simple cannabis possession charges. 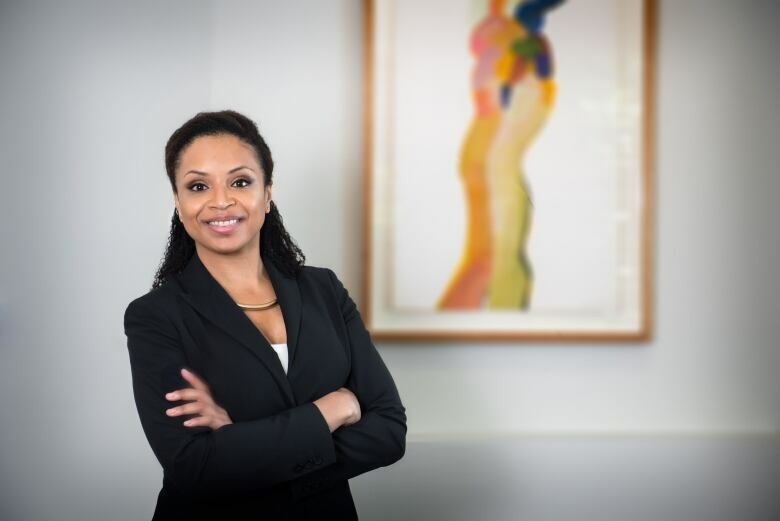 "If the federal government is going to legalize cannabis, then it doesn't make any sense for these convictions to stay on people's records," said criminal defence lawyer Annamaria Enenajor, the director of the Campaign for Cannabis Amnesty. The petition urges parliament to pass legislation granting full pardons for people convicted of possessing 30 grams of marijuana or less. Right now, the bill legalizing marijuana does nothing address those with criminal records for pot-related offences. The group will officially launch its campaign at the Global Marijuana March at Queen's Park in Toronto on Saturday. The annual event is expected to draw hundreds of cannabis users and others from the cannabis industry. Enenajor says the group hopes to collect 5,000 signatures by the end of May, and she thinks they have the potential to get over a million. "There is a strong appetite among the Canadian public for showing compassion to these individuals who, as a result of indiscretions in their youth, have this conviction on their record," she said. A May 2017 public opinion poll conducted by The Globe and Mail and Nanos Research found that 62 per cent of Canadians support, or somewhat support, the idea of issuing pardons to those with criminal records for possession. 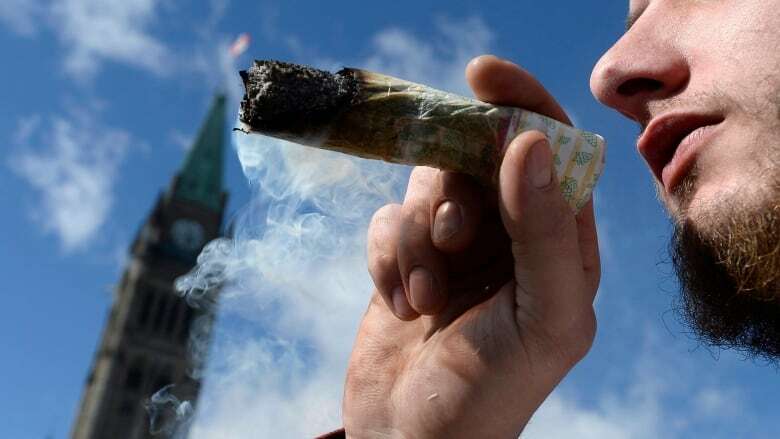 The signatures will support a lobbying campaign to get the Senate to add an amendment to Bill C-45, The Cannabis Act, granting a full pardon. If that doesn't work, the group will push for a new amnesty law. Prime Minister Justin Trudeau said in January the government is not considering amnesty for possession charges until after legalization. But Public Safety Minister Ralph Goodale said the government was studying the idea. The campaign will also collect video statements and testimonials from people whose lives have been negatively affected by possession charges to "put a face to the harm that the prohibition of cannabis has caused." Hundreds of thousands of Canadians have been affected by marijuana prohibition laws, said Enenajor. In 2016, the most recent year for which data is available, 58 per cent of drug-related offences (55,000 of 95,400 people) were related to cannabis, and 76 per cent of those were for possession. People with criminal charges for possession can have trouble finding jobs and entering the U.S. It can also limit access to housing and prevent them from getting custody of children. Akwasi Owusu-Bempah, a sociology professor at the University of Toronto, is also involved with the campaign. He says marijuana prohibition laws have disproportionately affected Indigenous people, blacks and other minority groups. "It's largely marginalized and racialized Canadians that have been targeted by the police and by these laws," he said. Two recent investigations by the Toronto Star and Vice showed that black and Indigenous Canadians are over-represented when it comes to pot possession charges when compared to white Canadians. "Amnesty is important to level the playing field and to provide a measure of equity and equality here," said Owusu-Bempah. Enenajor said there is a precedent in Canada for providing retroactive pardons. She points to the prime minister's recent apology to LGBT Canadians and the proposal of Bill C-66, which would create a procedure for expunging the criminal records of people convicted for offences targeting homosexuals. "These individuals have criminal convictions on their records but we're recognizing that the application of those laws was done in a discriminatory way," said Enenajor. "What we're doing now is passing legislation to expunge and erase all of the records that are relating to those offences." Enenajor believes it would be extremely easy to do and that the time to do it is now. "The continued criminalization of marijuana is a symbol of systemic racism in our country and that's why we're asking for the government to erase these records," she said.